It's official. 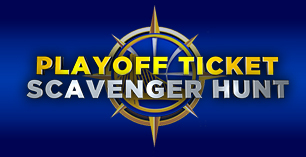 The Warriors are playoff bound! 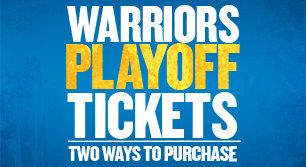 April 9's win over the Timberwolves clinched Golden State’s first postseason berth in six years, and they secured the sixth seed with the win in their regular season finale in Portland. Get the full scoop on all of the possible postseason scenarios and see below for the full slate of playoff matchups in the Western Conference.